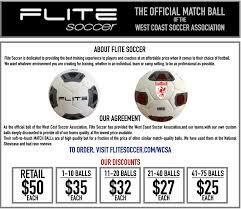 The West Coast Soccer Association would like to remind teams that Flite is the Official Ball of the WCSA. 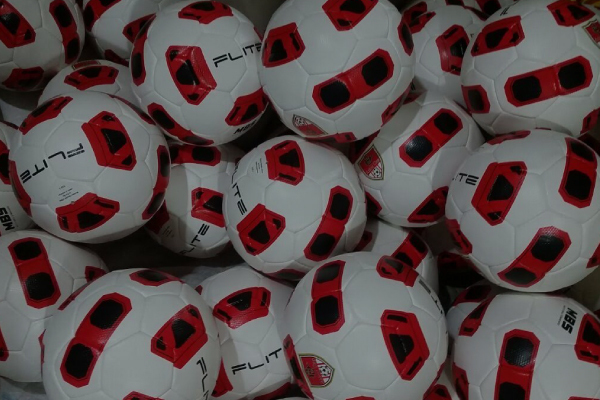 All WCSA members can recieve FIFA quality Match Balls with your logo for $25*. 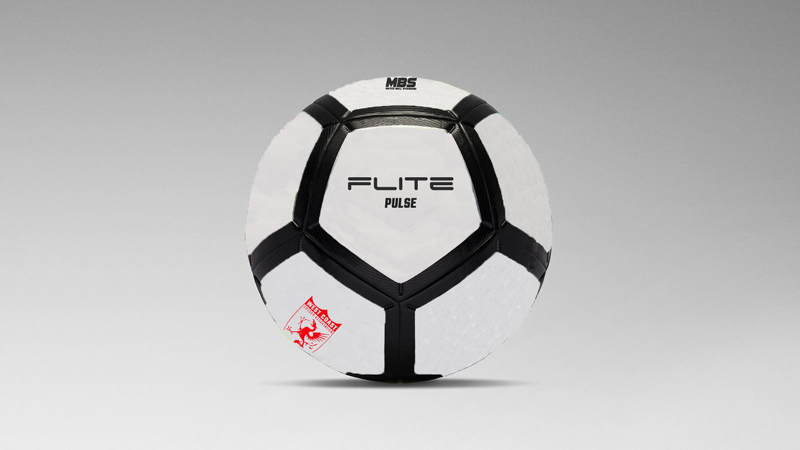 Please contact Keith Miller at keith@flitesoccer.com for details. 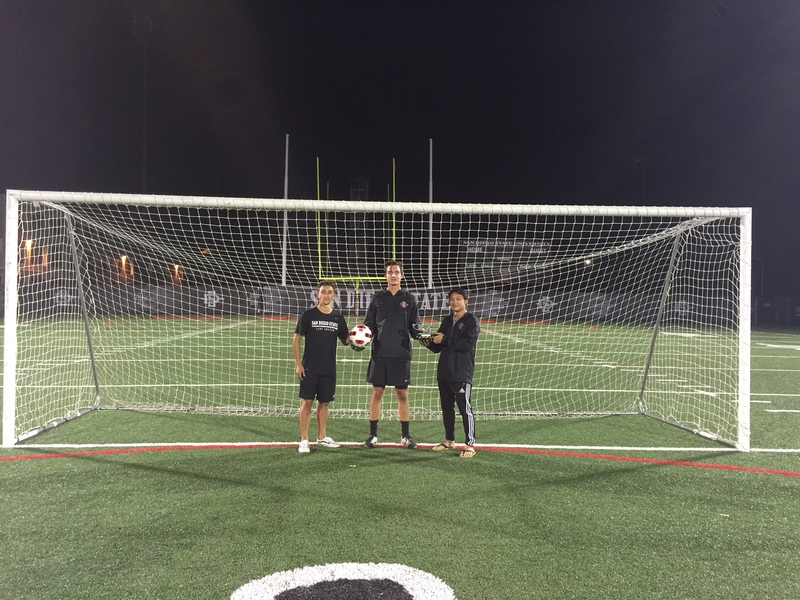 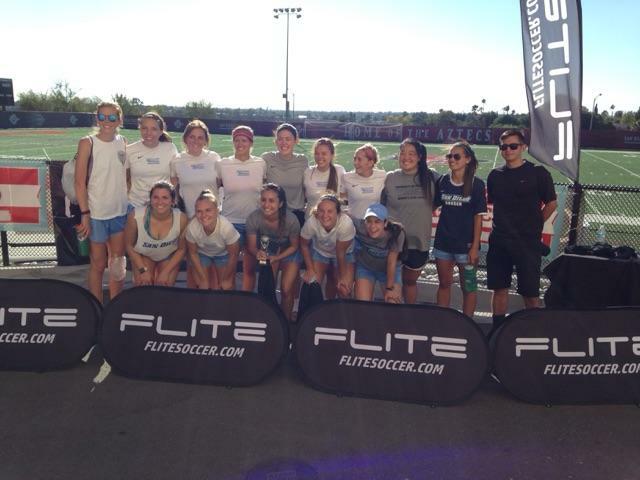 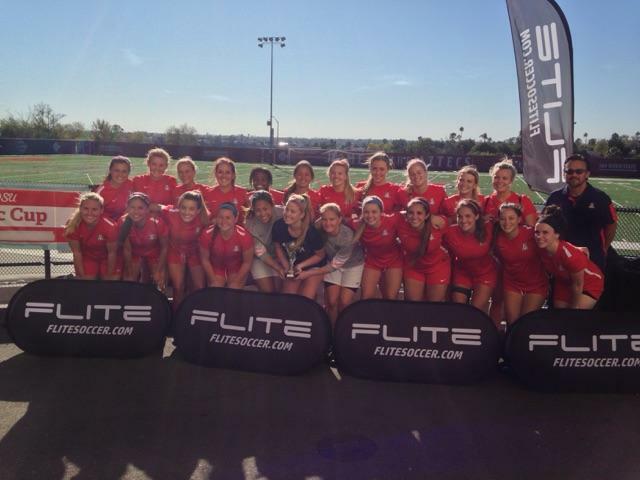 "We would like to thank Flite Soccer and Keith Miller for helping us with the Aztec. 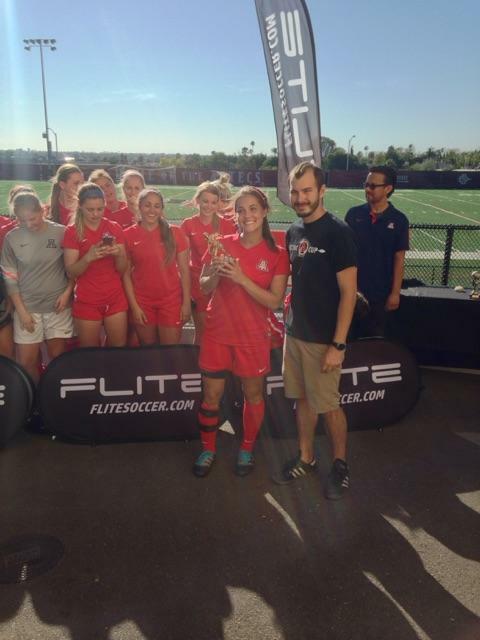 The Flite Soccer Ball forthe Aztec Cup was the best match ball we have ever used for the event" states Aztec Cup Director Brandon Shlueter. 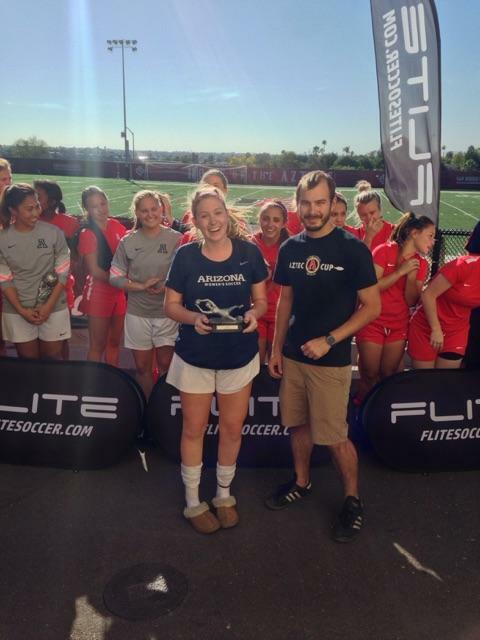 "We look forward to this continued relationship for future Aztec Cups."